The Old Firm derby on Sunday at Parkhead was quite the occasion. 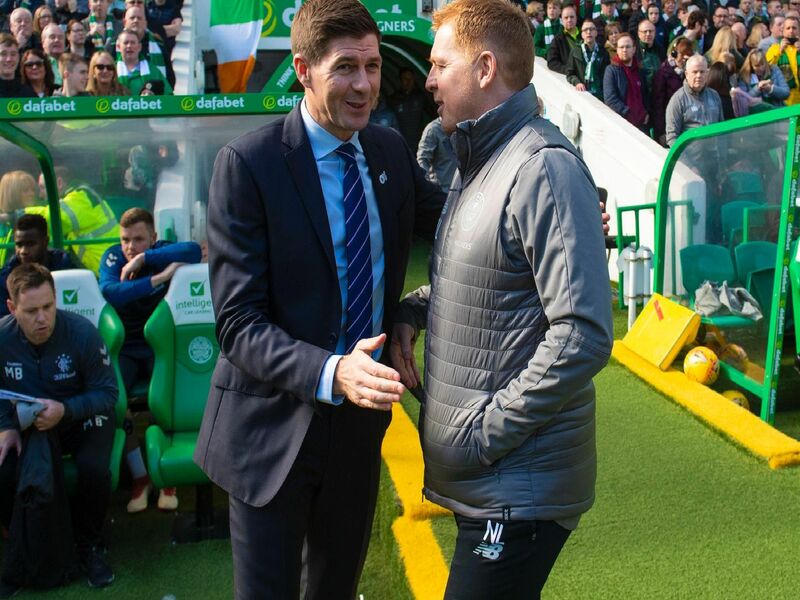 From Alfredo Morelos' red card to James Forrest's late winner to end of match clashes, those watching were entertained. Courtesy of SNS, scroll through to see the most dramatic images from the game. 1. Leigh Griffiths makes an appearance at Celtic Park. 2. The teams walk out at Celtic Park. 3. Dedryck Boyata says his pre-match prayers.